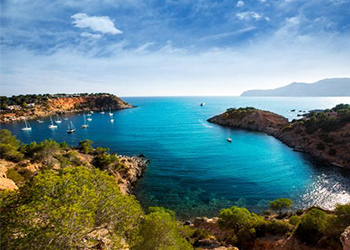 Those ‘in the know,’ book sailboats and catamarans in Ibiza in the early part of the year, as there are a limited number available and they get booked fast. So if you are contemplating a week on the water with friends and family, cruising from bay to bay, or party to party, it could cost a similar price to a good hotel. And with a host or hostess you can enjoy delicious Mediterranean lunches and chilled drinks served daily, at cost with a fab view. 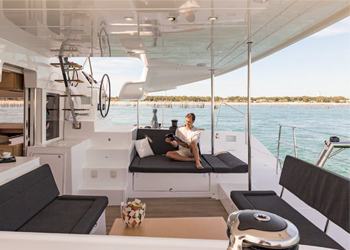 THINGS YOU NEED TO KNOW: The benefits of sailboats or catamarans compared to motorboats include:- lower fuel costs; more environmentally friendly; comparatively more space; lower overall cost. 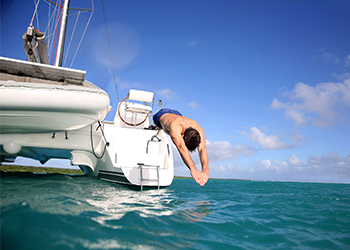 However, bookings are less flexible, most run Saturday to Saturday; less sailing yachts available.